FUKUSHIMA - This is the first in a series on the Fukushima nuclear catastrophe based on the accounts of people who struggled to contain the crisis in its early stages. Job titles and ages are as of March 2011. Four days after the magnitude-9 earthquake and ensuing tsunami struck northeastern Japan on March 11, 2011, Fukushima No. 1 nuclear power plant chief Masao Yoshida was at his wit’s end. “Who will be willing to die with me?” the 56-year-old Yoshida wondered as the situation, which was getting worse day by day, developed into one of the world’s worst nuclear crises. The No. 1 and No. 3 reactor buildings had been ripped apart by explosions and the No. 2 reactor was in a critical condition. Preparing for the worst, hundreds of workers evacuated from the plant, but Yoshida and his aides — who later became known as the “Fukushima 50” — stayed on, risking their lives to bring the troubled reactors under control. When the earthquake rattled Tokyo Electric Power Co’s six-reactor complex at 2:46 p.m. on March 11, workers did not feel any imminent danger, having no cause to believe that the incident would cascade into three reactor meltdowns. Yoshida entered the emergency response office set up on the second floor of the plant’s quake-resistant building and was pleased to confirm that reactors 1, 2 and 3, which were in operation when the quake hit, had achieved emergency shutdowns. Reactors 4, 5 and 6 were already shut down for regular maintenance. 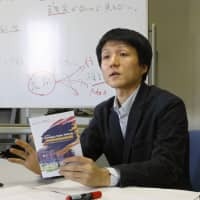 On TV screens across the nation on the day of the quake, news flashes showed an alert for tsunamis around 3 meters high for Fukushima Prefecture, but Yoshida did not anticipate any problem. The earthquake had knocked out the external power supply, but backup emergency diesel generators had been activated to keep powering emergency core cooling pumps, valves and monitoring instruments. 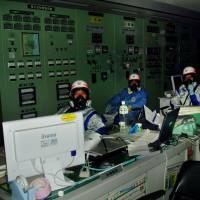 At the main control room for units 1 and 2, Mitsuyuki Ono, a Tepco employee whose usual duties were supervising staff involved in reactor operations, rushed to give help to the 14-member team on duty. “It was a normal scram so my colleagues and I were composed at the time,” Ono, 51, recalled, referring to the process for the emergency shutdown of a reactor through the insertion of control rods. Because cooling the nuclear fuel, which continues to generate massive amounts of heat even after shutdown, is the utmost priority, Ono hurried toward the control panel of the No. 2 reactor and activated the Reactor Core Isolation Cooling system. At 2:50 p.m., Ono successfully activated the RCIC, which uses steam generated from the reactor to pump water in. He repeated the action to maintain water levels. 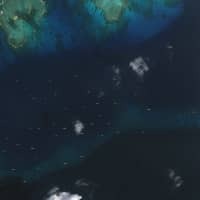 The system automatically stops when a certain water level is achieved. But the situation suddenly changed after Ono’s third attempt to activate the RCIC. One operator shouted that the emergency diesel generators had stopped functioning. As if on cue, the lights on the control panel went off one after another until they were all out and the sirens triggered by the quake could no longer be heard. Reactors 1 and 2 had lost all power. Literally and figuratively, the workers there were left in the dark. With only the emergency lights on, it was nothing like the situation reactor operators had trained for. Ono, standing in front of the No. 2 reactor’s control panel, was at a loss. None of them knew then that the tsunami was the reason for the power failure. They were oblivious to what was happening around them, with no TVs in the windowless control room. Ono first learned about tsunami waves advancing toward the coastal city of Kamaishi in neighboring Iwate Prefecture, when he talked to his wife, also a Tepco employee who was at Fukushima No. 1 at the time, on the phone. “Oh no! It’s a tsunami, a tsunami in Iwate. This is unbelievable!” Ono recalled his wife saying. She had safely moved to the emergency response office and was watching a TV there. Even so, Ono did not fully understand the severity of the tsunami, or that the tsunami had affected the plant. He told his wife he needed to get back to work and got off the phone. “I never imagined the tsunami would also affect us at the plant. There was no impact on the building,” said Ono, who was among the luckier ones to have confirmed the safety of his family members immediately after the earthquake. 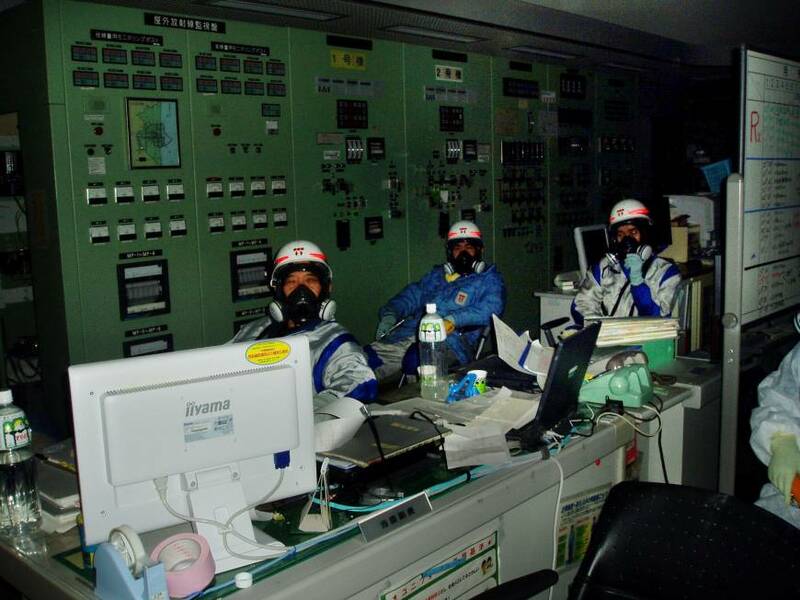 Many Tepco employees in the reactor control rooms had to continue working for days worrying about their relatives’ safety. The cause of the blackout finally came to light after a young reactor operator, soaking wet, barged into the control room to announce that seawater was flowing inside the buildings. Each reactor has a building housing it, a main control room, and a turbine building where steam generated from the reactor drives a turbine generator to produce electricity. The young worker was implying that the diesel generators located in the basement of the turbine building had been submerged by the tsunami. Actually, the tsunami, which was more than 10 meters high, had swamped the buildings of all six reactors, causing the loss of all power sources except for one emergency diesel generator that provided power to the No. 6 reactor and was later used to power the No. 5 facilities as well. Members at the emergency response office were stunned to hear from the control room for reactors 1 and 2 that operators were facing a “station blackout,” a term meaning that the lights of the control room had gone out. 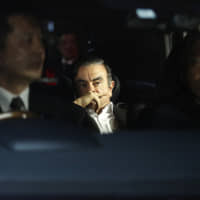 It did not take much time before Ikuo Izawa, the 52-year-old leader of the shift on duty in the control room, brought more bad news, reporting that the situation for reactors 1 and 2 corresponded to Article 15 of the nuclear disaster law. Article 15 defines as an “emergency situation” one in which workers can no longer measure the levels of water and pressure inside a reactor, and do not know whether the fuel inside is being cooled. In describing the frantic early hours of the crisis, Yoshida later revealed that he had been prepared for the worst. 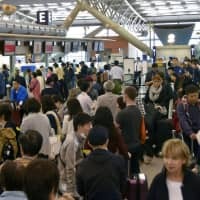 “It felt like being told to operate a plane even though all the engines had stopped and we couldn’t read the monitoring instruments,” he said.